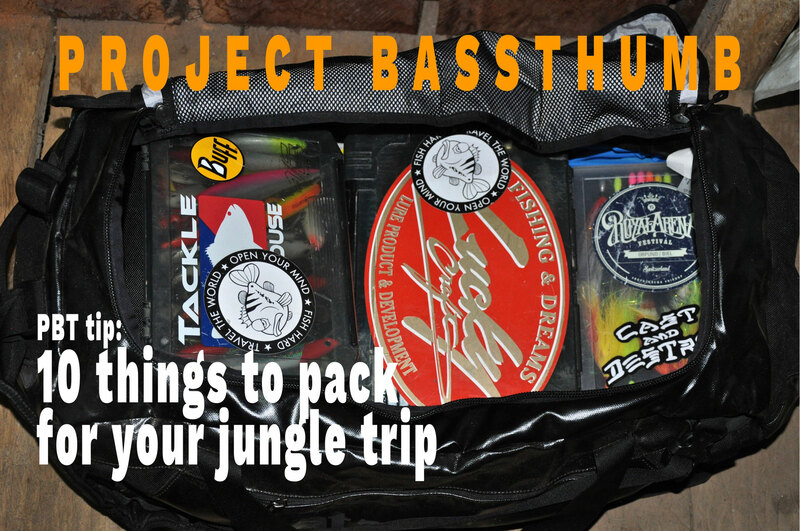 You are preparing for your fishing adventure in the jungle? - Great! Here are some things that deserve a place on your packing list.